Drayton Manor Park is the best value-for-money family trip to a theme park this summer! 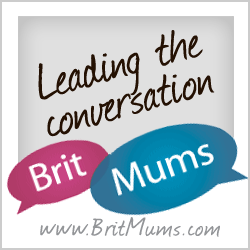 So many parents are often looking for good value days out options to share with the family. 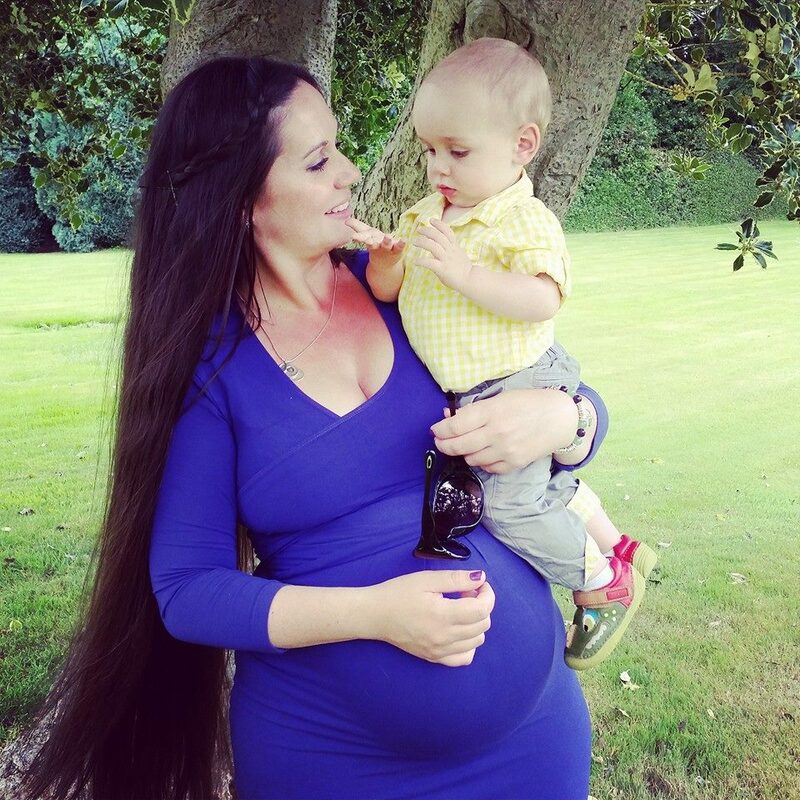 The school holidays in particular can cost parents a fortune. If you are going to shell out for a family day out somewhere, you want to know that you’ll get your monies worth. There’s nothing worse than spending lots of money and being left disappointed. If you’re looking for a great value, fun-filled family staycation this year, or just a good family day out, then look no further than Drayton Manor Park in Staffordshire, which offers the best rate for an overnight stay and day out at a theme park for a family of four (based on two adults and two children) compared to competitors. 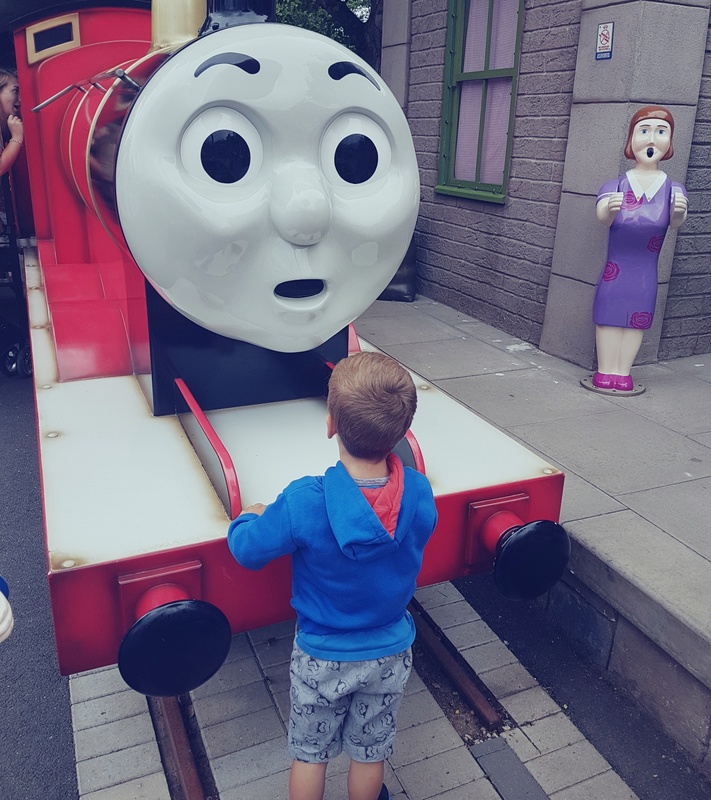 The award-winning theme park offers a Thomas & Friends™ themed bedroom in its four-star onsite hotel from just £317, which also includes breakfast plus tickets to visit the theme park for one day. A second-day ticket can also be added for the small price of just £14 per person. Anyone else think these prices are extortionate? 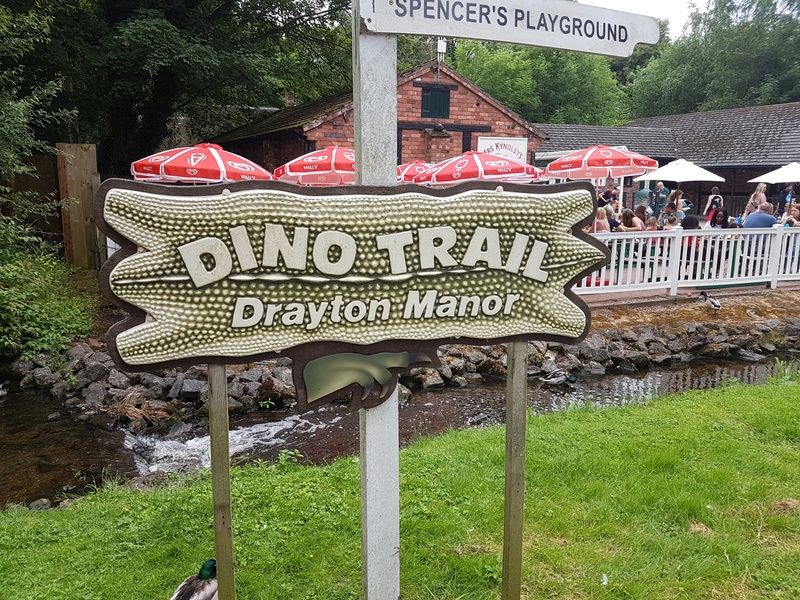 With no booking fee and free parking for those who have booked a hotel stay, these are some of the numbers that make Drayton Manor Park the most cost-effective trip of this nature this summer. Drayton Manor Park has also re-introduced a helpful scheme to allow families to spread the cost of a Stay and Play package this summer. Family getaways, including an overnight stay at the 4 Star Drayton Manor Hotel, breakfast the next morning and theme park tickets for the whole family, can be secured for just a £1 deposit**. 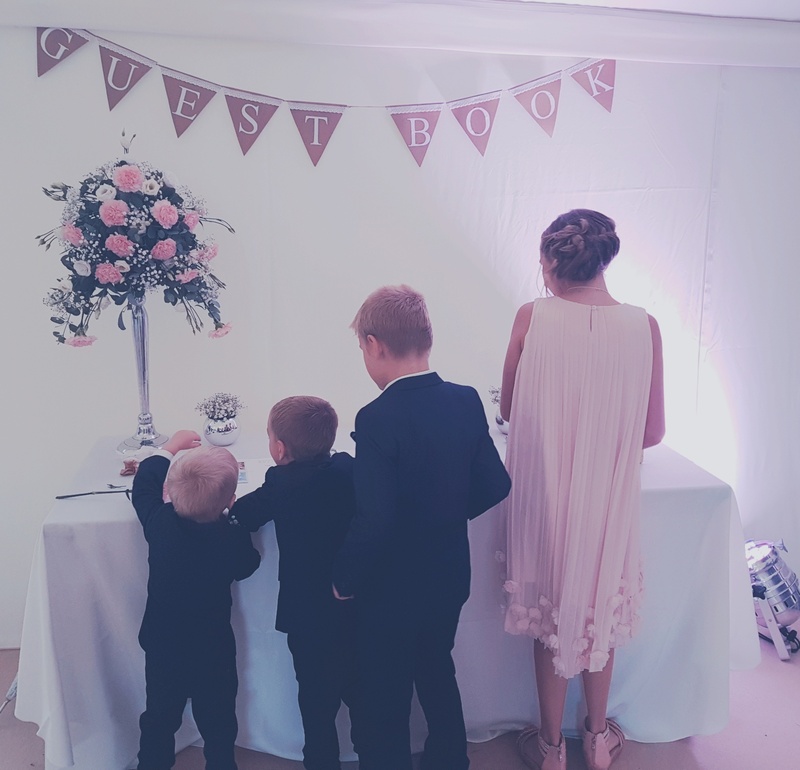 Guests can then spread the cost, with the remainder to be paid in instalments up to 28 days prior to arrival, where the remaining balance will be automatically taken. 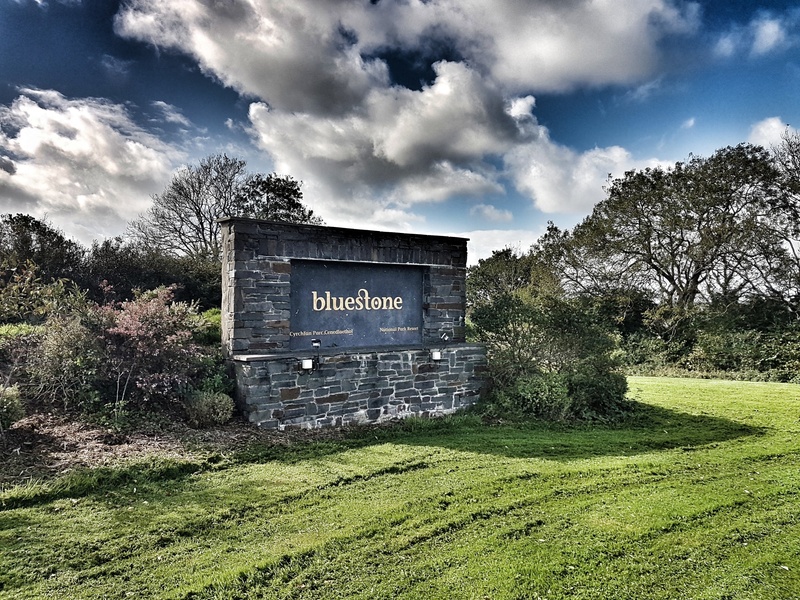 With prices starting from just £161.60 for a family of four***, this Stay and Play offer from the award-winning park is available from 4th July and will be available until 27th August. Of course, you don’t have to stay overnight, you can just visit for the day and still have a wonderful time as a family. There’s lots for guests to discover during their stay at the family owned and run theme park, including adrenaline-pumping rides such as Maelstrom, Apocalypse and Shockwave as well as Europe’s only Thomas Land™, which boasts more than 25 rides and attractions and is celebrating its 10th anniversary this year. Thomas Land itself has so many rides and is a lovely inclusive family area of the park. There is something for everyone, even if your little ones aren’t huge fans of Thomas and his friends, they are bound to find a ride they love. 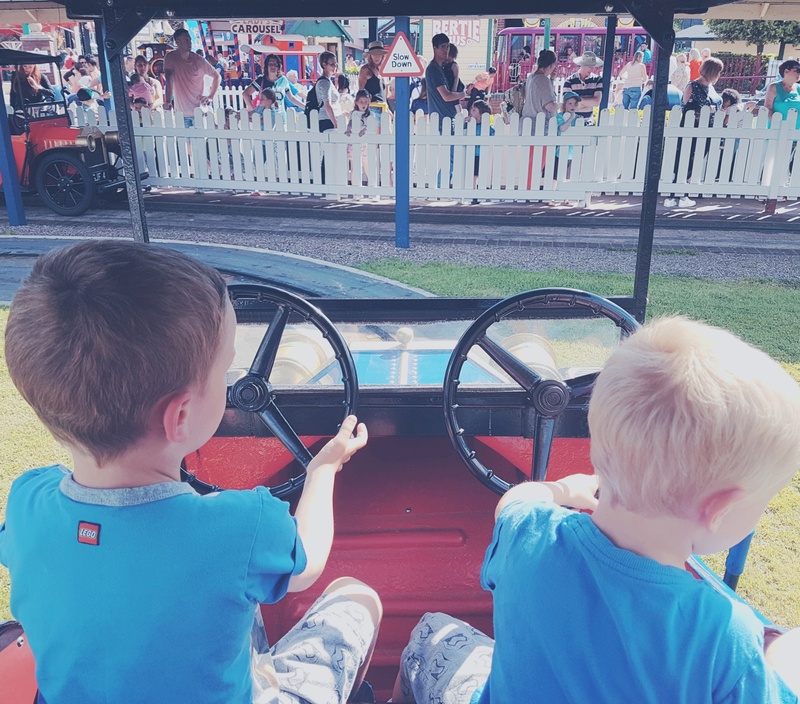 The variety of rides on offer is huge and if you have got a Thomas and Friends fan in the family they will be blown away around every corner. The rides superbly bring the characters to life and allow children to get up close and personal with a number of their favourites. Outside of Thomas Land there’s the Pirate Ship, always a solid favourite and the classic log flume – always a must on a hot day, as it’s impossible to stay dry on that one. 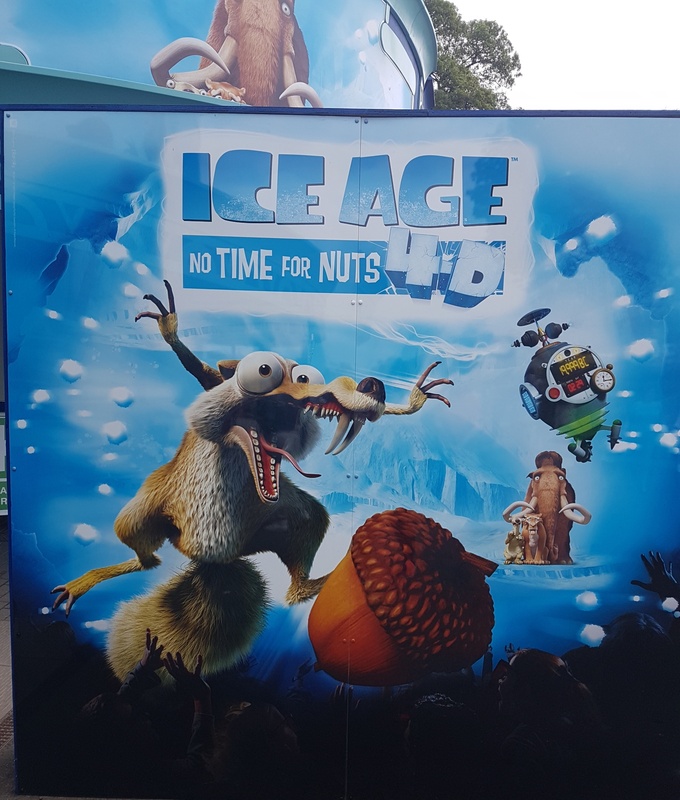 There’s also the immersive 4D cinema, which is screening a new film for 2018, Ice Age: No Time For Nuts, it’s such a funny movie short, the whole family can sit together and take a break from the sunshine. There’s also a 15-acre Zoo that is home to over 100 animals from across the globe, to discover this summer too. 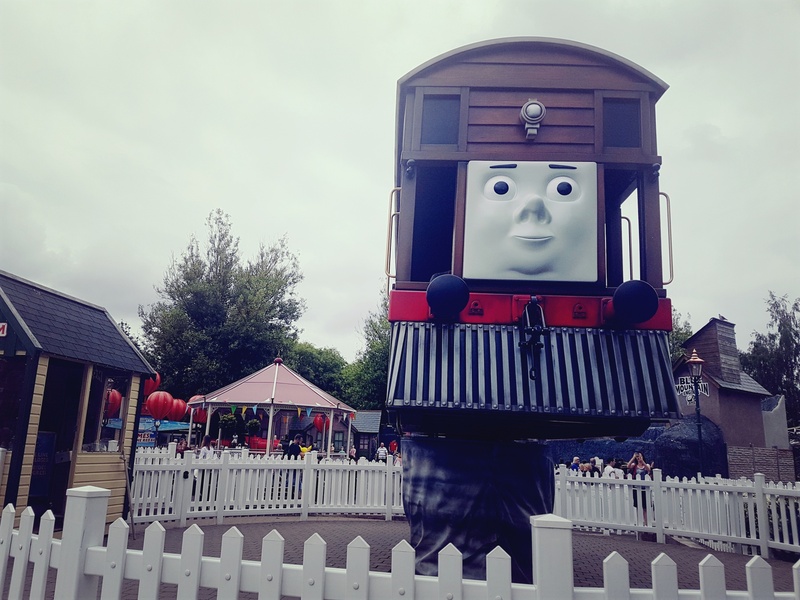 Drayton Manor Park is planning six weeks of Summer Sensation from Wednesday 25th July to Monday 3rd September at the Staffordshire-based attraction. 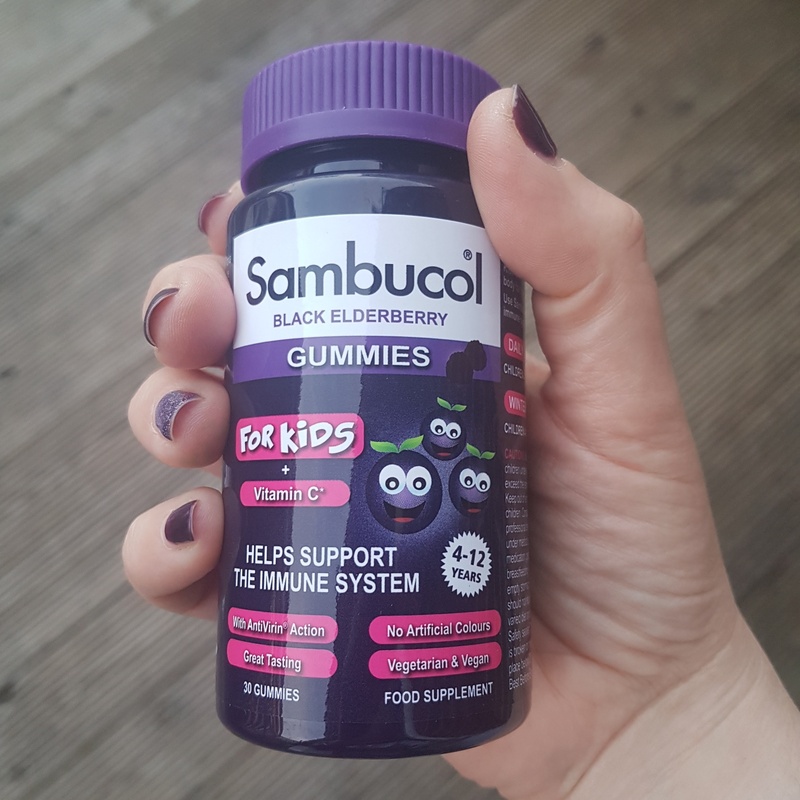 With all to be revealed in the lead up to the summer months, keep your eyes peeled for brand new family events, a mix of money-saving offers and competitions as well as special surprises for the whole family to enjoy. 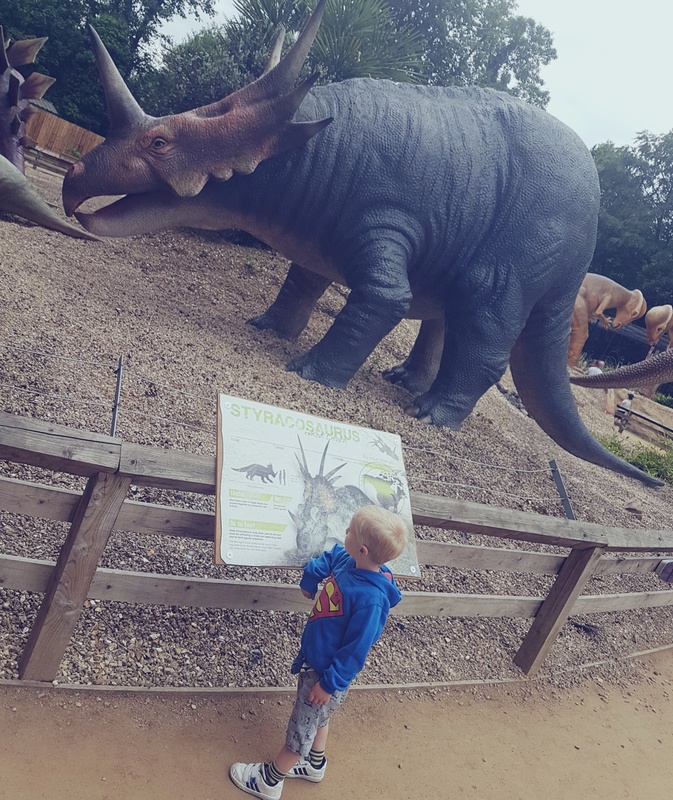 The Dino Trail is not to be missed. You can take a ride from the heart of Thomas Land on either Percy, Rosie or Thomas himself, they will drop you off at the zoo and you can stroll back through the impressive and life-like Dino Trail and also Spencer’s Playground. There are a number of food and drinks outlets but we did feel they were lacking a few toilets. Perhaps we just missed them. There’s also an indoor playhouse for little ones in Thomas Land. Parents and older children can have a brief relax and sit down whilst the younger ones tear around the Thomas-inspired soft play. Please note there is no food and drink allowed inside here. 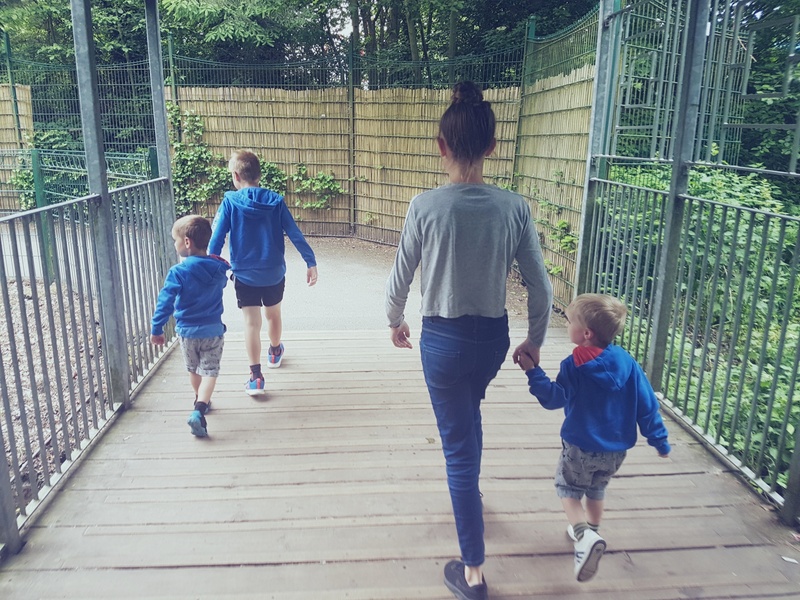 Drayton Manor Park really is a great family day out. They only thing that really needs improvement is in the management of the queues. Lots of rides set off with empty seats and the queue time could be greatly reduced if those operating the rides asked in the queue for people to fill those spaces. Drayton Manor Park is somewhere that brings back childhood memories for me. If we visited a theme park it was always Drayton Manor, I even took friends there as part of my birthday outing a couple of years as a child. 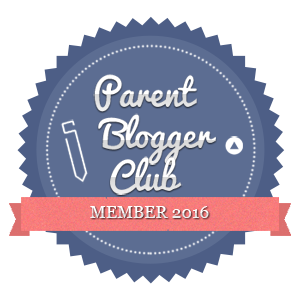 It’s such a fun place and much more compact and manageable for families of young children, compared to all the other UK theme parks. To benefit from the savings Drayton Manor Park offers, visit the following link to book now and pay later. You can follow Drayton Manor Park on Facebook and Twitter for the latest updates.